It’s March, but there is still lots of snow outside in Edmonton. 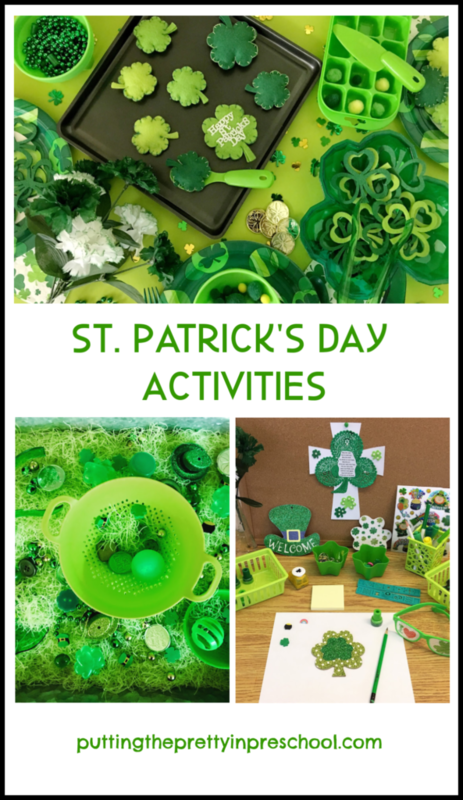 St. Patrick’s Day activities and the green color they surround us with are so welcome. Here’s three centers my class is currently playing in. 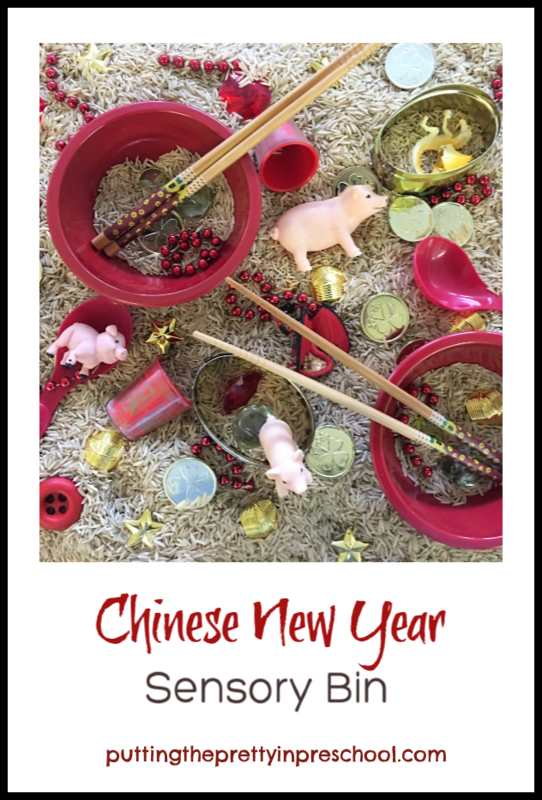 The green vermicelli noodles are a great find, as they are “ready made” for this activity. 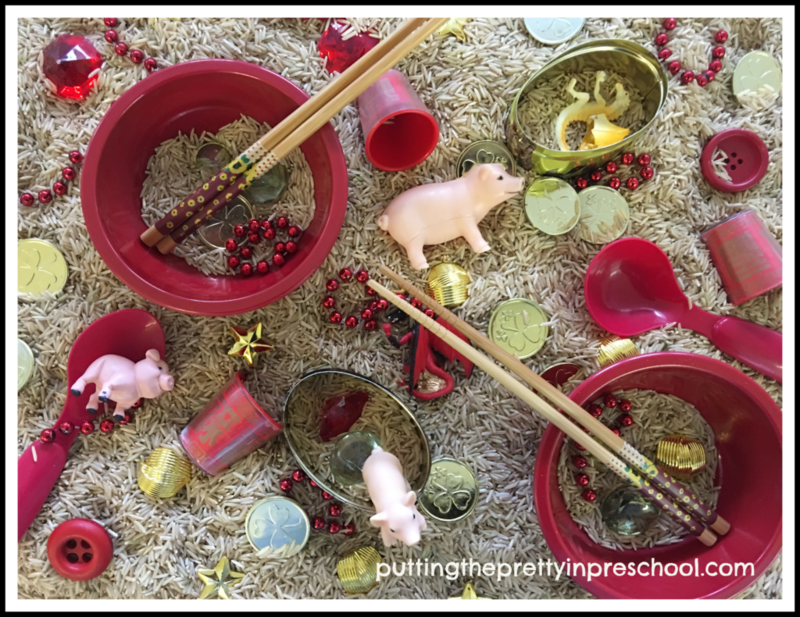 Pretend play is hands down one of children’s favorite activities to do. When effort is put into adding details to a play kitchen, children respond with delight. For more St. Patrick’s Day activities, click here. To find out how the city of Chicago celebrates St. Patrick’s Day, click here.